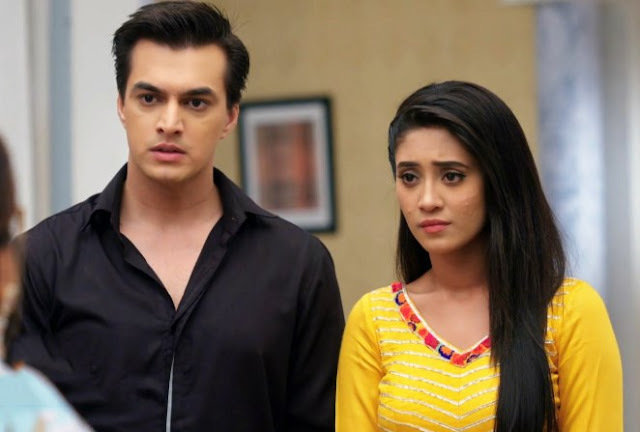 Home / Hotstar / ishqbaaaz / ishqbaaz / Ishqbaz / News / Spoiler / Star Plus / Tellywood / OH NO ! 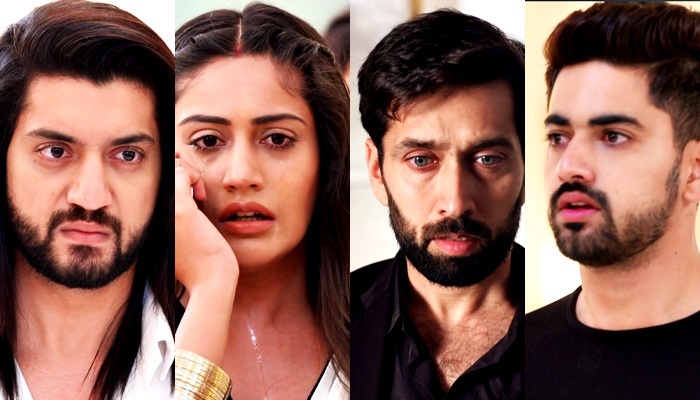 Ishqbaaz to go off air in November ? OH NO ! Ishqbaaz to go off air in November ? Nakuul and Surbhi Chandna's Ishqbaaaz to go off air in November? Nakuul Mehta and Surbhi's show Ishqbaaaz will reportedly go off air in November. There is no denying that Nakuul Mehta and Surbhi Chandna starrer Ishqbaaz is one of the most loved and popular Star Plus shows on Indian Television. The show has been trying to continuously reinvent itself and with the entry of Zain Imam aka Mohit recently, the drama has only intensified. The off-air rumours for the show has been going on since it first aired but looks like the channel has finally decided to pull the plug on the Nakuul Mehta and Surbhi Chandna's Ishqbaaaz show. According to Bombay Times, the sNakuul Mehta and Surbhi Chandna's Ishqbaaaz how will air its last episode this November. Our source informed that a decision is impending on the same but it is most likely that the show will go off air by this year end. Well, this does seem like a sad news for fans but we suggest them to enjoy it till it lasts. Ishqbaaz has always managed to stir the right emotions amongst the audience, thanks to the undeniable chemistry shared by Nakuul MEhta and Surbhi onscreen. The fans ship them as NarBhi calling them co-star goals while onscreen they sizzle as Shivika in Ishqbaaaz . Recently, Nakuul Mehta and Surbhi Chandna shared a goofy post whilst shooting for a campaign. Nakuul and Surbhi are seen showing the woes of shooting long hours in back to back pictures and it will leave you ROFL. Ishqbaaaz first aired in 2016 and recently completed 2 years and has already more than 600 episodes. The show started of as a story of three brothers and their journey of love and eventually transformed into a love story of Shivika. Also starring Kunal Jai singh aka Omkara, Leenesh Mattoo Aka Rudra, Shrenu Parikh and Mansi Srivastava, the show has been produced by Gul Khan under 4 Lions banner. Ishqbaaz airs at 10 PM on Star Plus during weekdays.